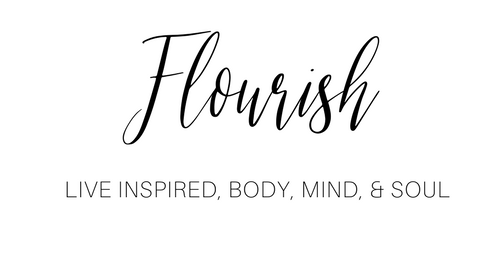 I started Flourish in 2016 because I want to share what I’m learning as a twenty-something woman in sunny Southern California, learning to navigate life, pursue a future with passion and purpose, and make the most incredible homemade hummus you’ve ever had. My desire is to flourish in every phase of this messy, unpredictable, and incredible thing called life. + Body: Your body is a temple (really). * Eat clean and make (most) of your own food. My recipes are for easy weekday eats that are gluten-free and refined sugar-free, and often free of meat and dairy as well. Think main meals with greens and healthy fats like avocado and coconut oil, sweets made with almond butter and honey, and smoothies with fresh fruit and superfoods, like maca. + Mind: The majority of decisions we make that influence who we are and where we are headed in life begin in the mind. Rather than conform to what the world tells you to be or think, let God renew your way of thinking. ** I give practical tools on how to transform your perspective, equip yourself to pursue your passions and purpose, and to become the woman your Creator made you to be. + Soul: Your soul will thrive when you expose yourself to truth, and as a follower of Jesus, I share some thoughts on what I’m learning along the Way.